HR Lux Trade Fair 2019 - THANKS ! We would like to say : Thank you ! 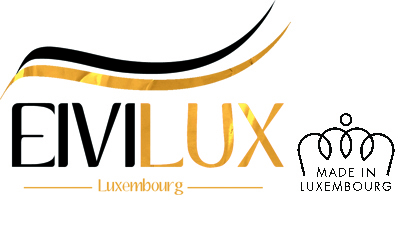 as the HR LUX Trade Fair , which took place on last January 25th, has been a real success! We made our utmost to make this day as unforgettable and intersting as possible, not only in terms of expertise but also sharing. Without you, it wouldn't have been possible. Get more information in the attached PDF.